Thank you for your interest in 100 Women Peterborough! By completing and submitting a Registration and Commitment form, I am agreeing that the information I provide below is accurate and true. 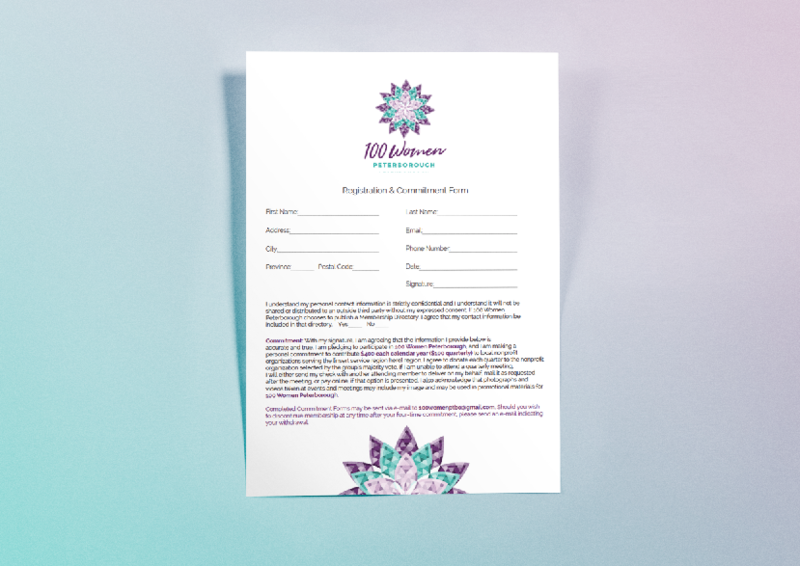 I am pledging to participate in 100 Women Peterborough, and I am making a personal commitment to contribute $400 each calendar year ($100 quarterly) to local nonprofit organizations serving the Peterborough region.